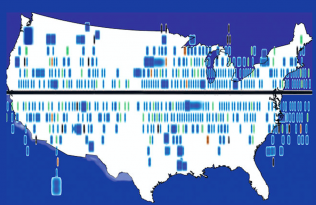 Americans love misery. Just consider the case of grassroots activist Irene McCabe who led a six-week “mothers’ march” to oppose busing for school desegregation. After walking 620 miles from Pontiac, McCabe and her fellow marching mothers arrived in Washington D.C. with sore feet and, thanks to television cameras from ABC, CBS, and NBC, a nation of people watching. “Hopefully people will look at six miserable women on television and write their congressman in favor of the antibusing amendment,” McCabe told a reporter. The marching mothers’ misery became as much a part of the story as their opposition to busing. Two weeks into the walk, one marcher had her calves wrapped in bandages and McCabe noted, “I’m wearing sun glasses to hide the tears.” After particularly hilly terrain in West Virginia, McCabe told a waiting reporter, “When you consider what we’ve been through, it’s amazing. You think your chest is going to pop open, your heart explodes and then there’s another vicious, vicious hill to climb.” A photo of McCabe icing her feet accompanied a story on the marching mothers’ arrival in Maryland. Just a day before reaching Washington D.C., McCabe stopped for medical treatment on her feet. “I simply could not bear the pain any longer,” she said. “It has been this way for almost two weeks. Every step, I don’t know for how many days, has just been agony.” The marchers argued that they were suffering on behalf of other parents. As a sign on the side of the groups’ support van declared: “Irene McCabe is walking to Washington DC, so your children can walk to school.” At the same time, the marchers’ visible suffering buttressed their authority as mothers in a public political sphere. Matthew F. Delmont is Associate Professor of History at Arizona State University and author of The Nicest Kids in Town: American Bandstand, Rock ‘n’ Roll, and the Struggle for Civil Rights in 1950s Philadelphia (UC Press, 2012). 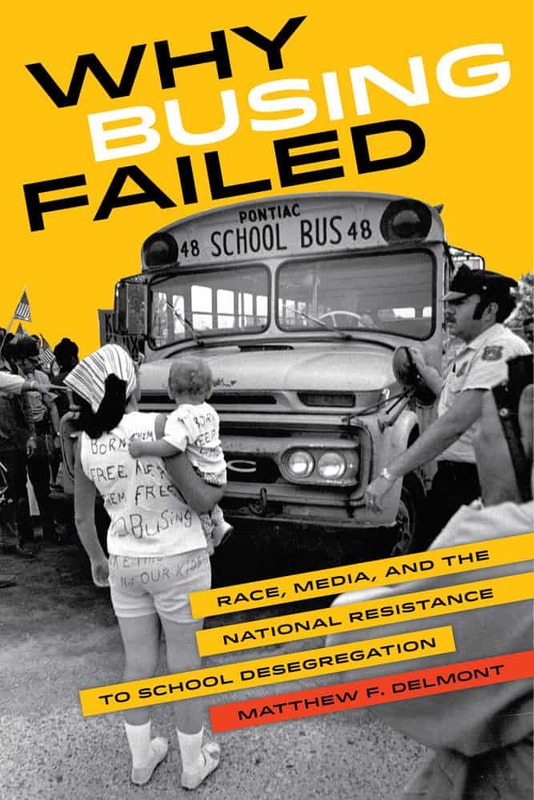 UC Press will publish Why Busing Failed: Race, Media, and the National Resistance to School Desegregation in March, 2016.